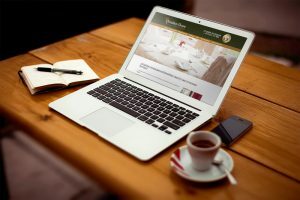 The website for Chrialdon House Bed and Breakfast was originally designed over 6 years ago, since then internet connections have become faster and people now use mobile devices to view websites. With this update we have included new larger photos and a responsive layout which work better on mobile phones and tablets. We have also updated the 360° virtual tour with new high resolution images.